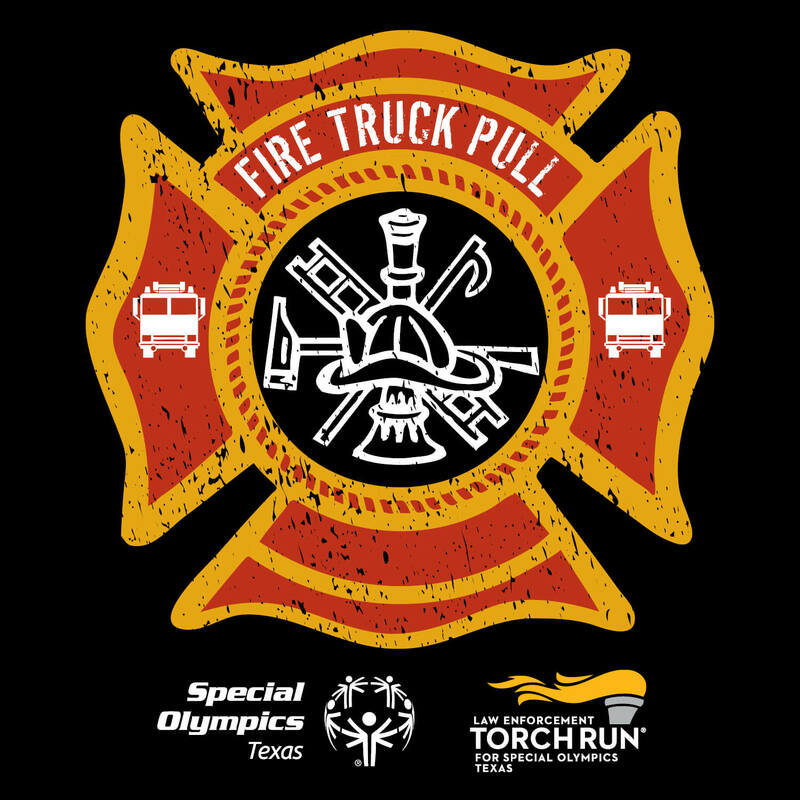 Make use of our Fire Truck Pull promotional graphics to tell your friends and family about your pull on Twitter, Facebook and Instagram! Right-click on each image and “Save Image as…” to save to your computer. 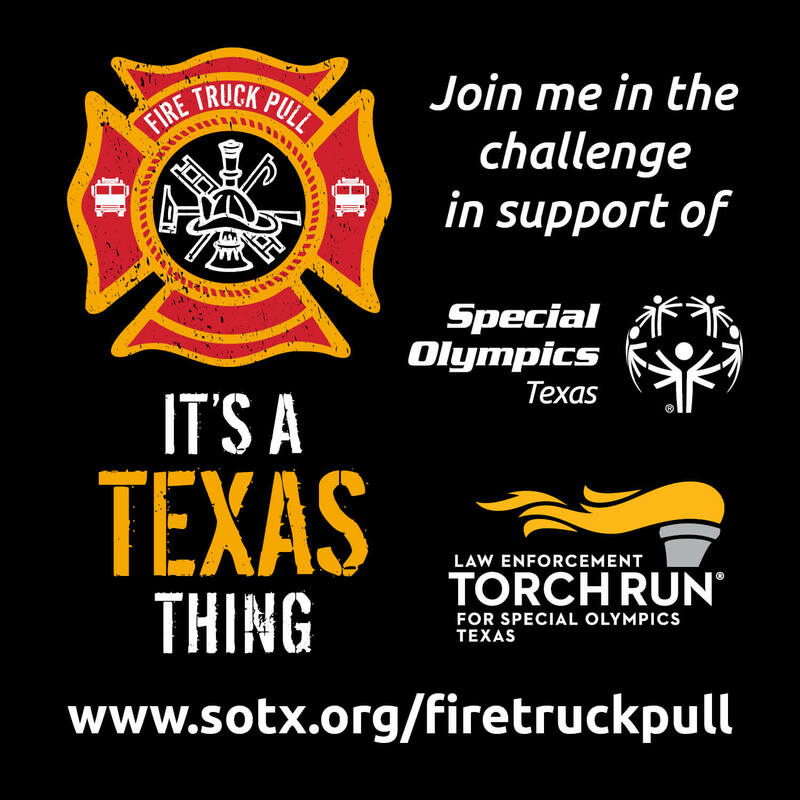 When you post them to your social media pages, be sure to include a link to your fund raising web page! This image fit perfectly as your Facebook cover photo.